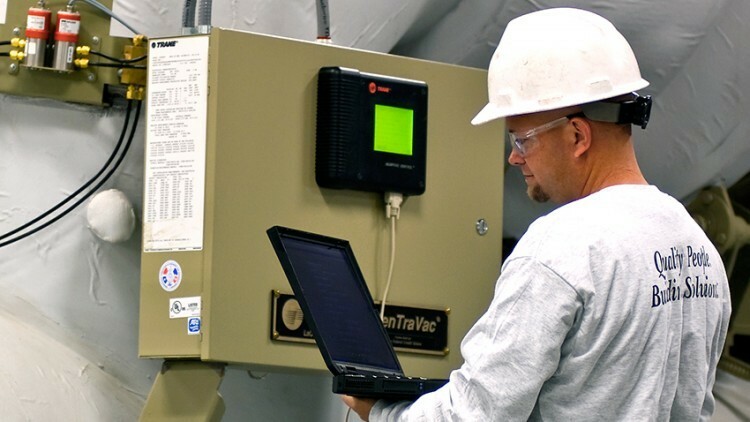 Our team can help you evaluate the economic feasibility of control system installation and renovations, or determine the likely impact of advanced control strategies for your facility. If you need help with systems integration, we can combine your lighting, security and video surveillance systems into one powerful operator workstation. We can also integrate variable frequency drives (VFD’s), chillers, boilers, power monitoring equipment and most third party control systems. All work is documented, incorporating equipment and material schedules, wiring and piping diagrams, flow diagrams, written sequences and technical literature.